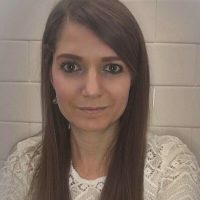 Niki is a dynamic and passionate clinical supervisor with a background in holistic health, education and counselling. 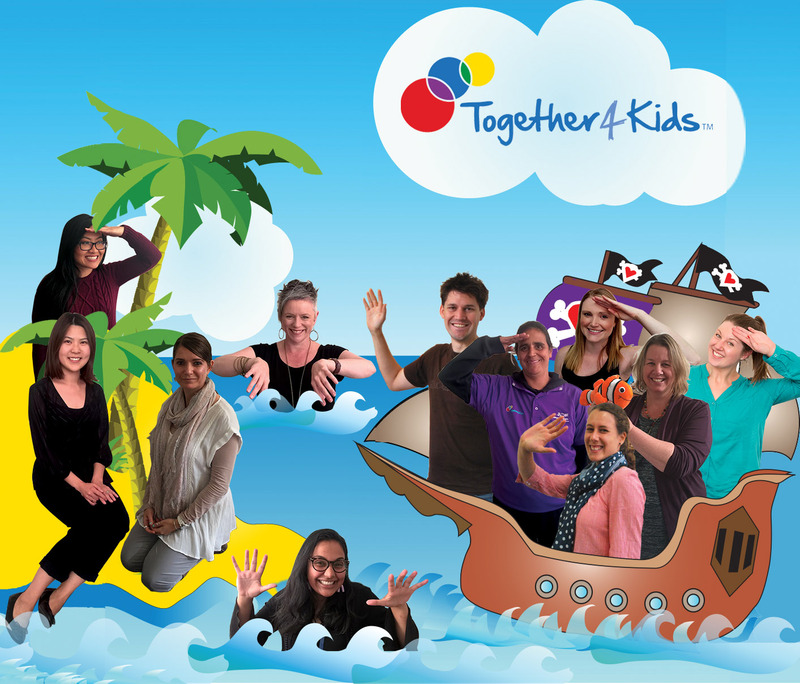 Niki has worked therapeutically with children and families for over eight years before joining the Together 4 Kids team. Her compassionate work with children is guided by Narrative Therapy, Solution-Focused Approach, Attachment Theory and Trauma-Informed practice. Bringing a commitment for working with the Aboriginal community and supporting mums and children, Niki’s experience in using expressive art therapies provides a safe and culturally appropriate space to supporting children and families. Dave is an Occupational Therapist with a background in counselling, mental health, youth work and outdoor recreation. Dave is one of T4K’s longest serving team members and has extensive experience in providing therapeutic counselling and group work programs to children. 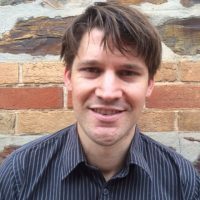 Dave designs and develops resources and group work facilitator manuals drawing on theories of art and play therapy and incorporating a sense of fun, ensuring that children not only receive the therapeutic support they need but that they also enjoy their time with the therapist. Dave focuses on supporting parents to be the best they can and for children to heal and thrive. 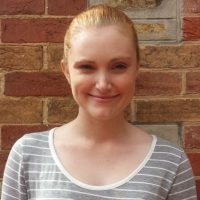 Chloe has continued her graduate studies in psychology obtaining a Masters Degree in Counselling and Psychotherapy. Combining a range of clinical methodologies, Chloe provides a creative and playful therapeutic approach when engaging and working with the community’s most vulnerable children. After completing a Bachelor of Psychology (Honours), Nicole has continued her postgraduate studies through studying a Masters of Social Work. 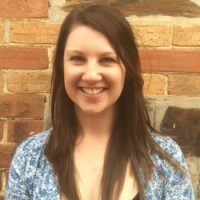 Based in rural Berri, Nicole uses a play-based and creative trauma-informed approach with children and families from all Riverland towns. Nicole has also completed training to become a Certified Infant Massage Instructor and brings this special program to parents and babies locally across the Riverland region. 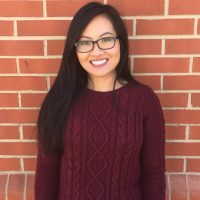 Thuy has experience as a community rehabilitation worker with clients who have experienced mental health issues, as well as experience as a youth worker. She is currently completing a masters degree in counselling and psychotherapy at The University of Adelaide. Thuy enjoys utilising play therapy and strives for positive outcomes in her work with children. Jake has a university background majoring in Sociology and Psychology and plans to continue his studies in Social Work to obtain his master’s degree. 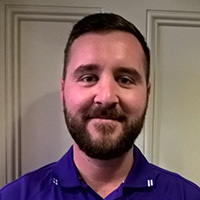 Jake has a background in youth work in supervisory and non-supervisory capacities where he developed an abundance of skills working with a variety of children from a variety of different backgrounds, including some time spent working with Aboriginal children in Alice Springs. With a passion for using a strength based approach, Jake believes in building children up so that they believe they can achieve whatever they set their mind to. Jake is also passionate about incorporating nature into his work and strongly believes in the mental, physical and spiritual benefits of being immersed in nature. Amrita completed a Bachelor of Health Sciences (Hons.) 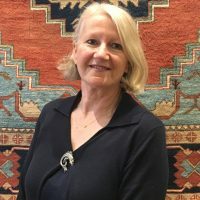 but felt a continual desire to work practically with people particularly children in a holistic way, this led her to completing a Masters of Counselling & Psychotherapy at the University of Adelaide. Amrita is passionate about keeping a cultural awareness and cultural sensitivity when working with clients. 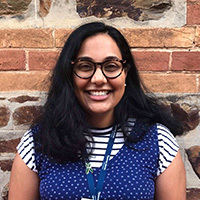 Amrita enjoys working with children in a playful and creative way using expressive therapies, play therapy and aspects of mindfulness in her trauma-informed approach. 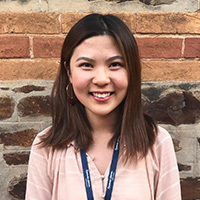 Mulan joined the T4K team after she finished her Counselling and Psychotherapy Master degree in the University of Adelaide. Prior to that Mulan completed her four years undergraduate study in the United States majoring in Psychology. Throughout all the theories and methodologies that Mulan has practiced, Narrative Therapy and Attachment theory are among her greatest passion. Mulan also facilitates positive relationships between children and their parents/caregivers in the therapeutic child-focused group environments. Mulan enjoys working with children of all ages. She is currently completing the Infant Massage course in order to better support parents and babies in an early stage. As a Certified Infant Massage Instructor with Baby In Mind (formally International Association of Infant Massage), Kerryn delights in being present the moment a spark of inspiration occurs. 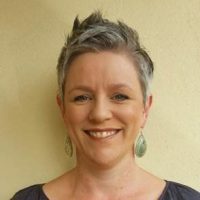 With a background in Parenting, Childbirth Education, Midwifery and Nursing, Kerryn is an experienced coordinator and facilitator in Infant Massage, facilitating group programs with parents of children 0-4 years. A jack of all trades, Kerryn’s dream is to continue travelling the world sitting down locally with babies powerfully placed as teachers and parent as the experts. 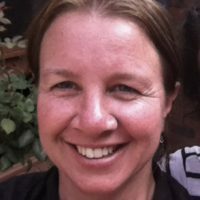 As General Manager of Children’s Services, Deborah oversees a number of innovative programs for Relationships Australia SA. As well as Together4 Kids, there are services to support parenting, early intervention to improve the mental health of families with children aged up to 18 years and a program to support children to participate positively in schooling. Currently she is overseeing a pilot program that provides case management for families where there is need for support during pregnancy or there is an infant aged under 2 years. Advocating for a child focus approach to all community services work, as well as a particular interest in infant mental health Deborah has developed a range of professional development resources for front line and specialist workers.